The realissm in other game is also historically inaccurate. This will create confusion.. "should I buy Porshe tiger or normal tiger?" 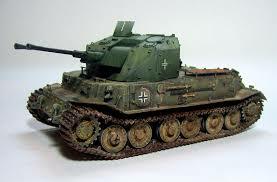 The VK 45.02 yet interesting wouldn't work because the vehicle was only a blueprinted idea and no prototype was made also there is little specifications on how it would have acted. 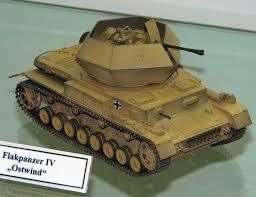 The Tiger 2 (P) is conceptually similar with the tiger 2 in game and would add no change in gameplay besides looks since the gun would be the same, plus even if the armor did change it would be only be miniscule and since it is just a WW2 vehicle again wouldn't change gameplay. Sadly this may be like this unless variant modifications were added but that idea was tossed by the developers since now the Abrams leads to tusk 2 which is apparently a "separate tank". Edited by EquablezMonsterz, 20 November 2017 - 01:43 PM. 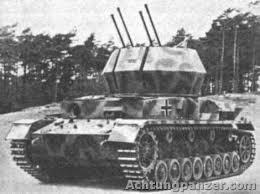 Turret placement wouldn't change gameplay aspects at all (unless you stick your end out of a building but that would lead to exposed rear armor) The tiger 2 and the VK 45 02 (p) are way to similar and since it is a paper design it wouldn't be excepted. Finally just a little side note only one tiger 1 (p) ever saw combat which had the number of 003. Edited by EquablezMonsterz, 20 November 2017 - 08:06 PM. 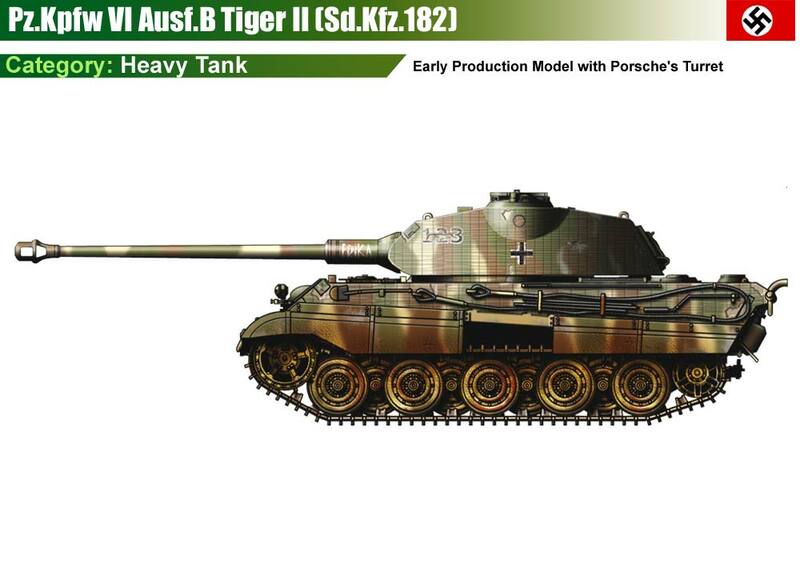 Most tanks after the Tiger II had very similar body designs with a few exceptions like the Maus and E-100. The E-75 had same body design. 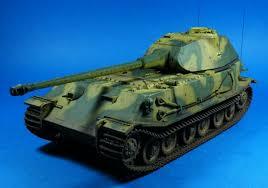 It was basically a big Tiger II. Tiger II's were still relatively uncommon as it was very expensive and like most German tanks had a few engine problems. Most German tanks didn't have many variants anyways. the Germans attempted to create their own tanks that were heavily sloped. 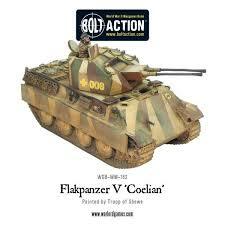 If you notice German tank doctrine from the pz IV and tiger 1 which had flat angled thick armor changed immediately to the sloped armor as seen on the panther and most other tanks from that point, because they copied the sloped armor found on the T-34 and IS tanks. Heck the Sherman in theory had the same armor thickness as the tiger 1 due to the sloped front. Well the engine problems were across the board. The Panther had a really high tendency to catch on fire. Because of this most Panthers were found defending instead if attacking. The Tiger series had that sometimes but that was due to there being so much weight from the armor and it put a to of stress on the engine. That's why they called the shermans ronsons which was a lighter. 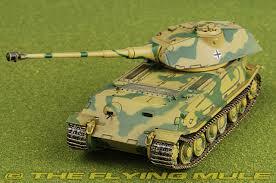 the first two never existed but the last 2 vehicles the Ostwind and the whirbelwind should be part of the main line since they are not well known plus they need something to connect to the gepard. 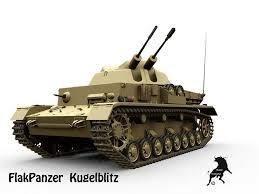 The kugelblitz would probably not make it becuase only 5 prototypes were built and it is not well known either. Edited by EquablezMonsterz, 24 November 2017 - 09:25 PM.